SKU: ZM51171. Categories: Health & Fitness, Fitness. Tags: body toning, connective tissue, fascia, fit body, muscles. In Train Your Fascia Tone Your Body, you will learn the successful method to form firm connective tissue. Fascia are a building network in our body that gives us support, structure, and form. Whether a thigh looks tightly stretched or rather like jelly basically depends on the tone of the fibrous connective tissue the fascia which surrounds it. Therefore, we must train fascia in addition to muscles. Only then do we have a well-formed and firm body shape, and training fascia is the only consistent way to get rid of cellulite, bat wings, and a flabby bottom. Not only does training your fascia ensure a fit body, but it also enables you to move with juvenile elasticity, easily and painlessly. In cooperation with Robert Schleip, PhD, a renowned researcher of fascia, Divo Mueller has developed new exercises for people who have rather weak connective tissue. 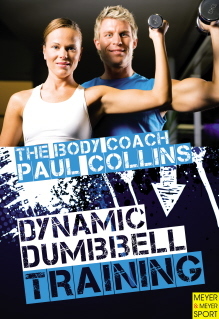 Her new full-body program is presented in this clearly illustrated guide for physiotherapists, movement trainers, Pilates, yoga and fitness coaches. 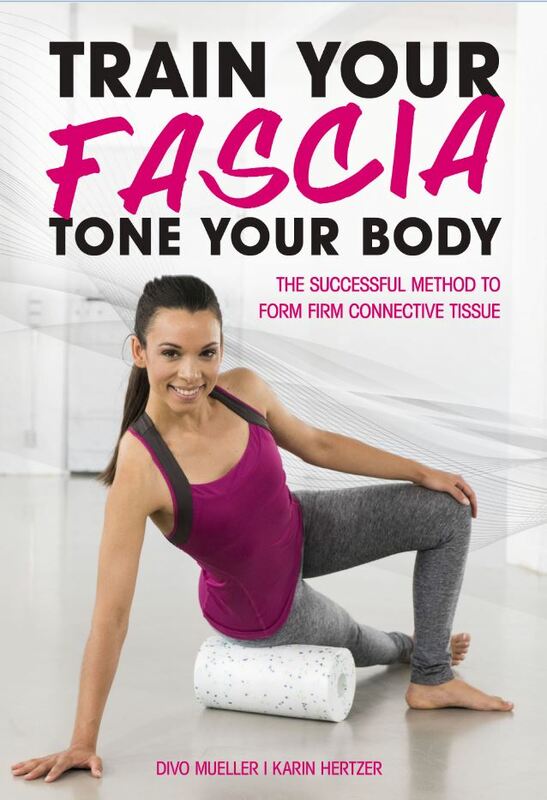 Train Your Fascia Tone Your Body allows you to use the illustrated and detailed full-body workouts presented. They will tone the seven important fascial chains. The innovative training approach will especially benefit those with weak and flabby connective tissue. Additionally, physiotherapists, Pilates instructors, movement trainers, and fitness coaches can easily adapt these power principles as a part of their training programs. Divo Mueller is an alternative practitioner and body therapist. She is one of the pioneers of modern movement programs. Together with Dr. Robert Schleip, a renowned researcher of fascia, and an international team of sport scientists, she has developed the new training program, Fascial Fitness. She regularly gives lectures and workshops and is a teacher in her own studio, Bodybliss, in Munich, Germany. Karin Hertzer is a health journalist, PR consultant, and author. She runs the media relations of the Fascial Fitness Association and closely works together with Divo Mueller and Dr. Robert Schleip.